MUST SEE THIS LARGE 3 BEDROOM TOWNHOME W/FULL FINISHED BASE- MENT. GLASS SLIDERS OVERLOOK LRG DECK W/BEST VIEW OF THE LAKE. ALL NEUTRAL DECOR,READY TO MOVE RIGHT IN! BRIGHT,OPEN KIT W/SEPARATE FORMAL DINING RM. DOUBLE DOOR ENTRY LEADS TO OVERSIZED MSTR SUITE. HUGE FAMILY ROOM IN LOWER LEVEL WITH EXTRA SPACIOUS LAUNDRY & WORK ROOM. MOTIVADED SELLER!!!!! Listing Office: GREAT HOMES REAL ESTATE, INC.
667 Lakeside Circle Wheeling, Illinois 60090 is a townhome property, which sold for $239,000. 667 Lakeside Circle has 3 bedroom(s) and 2 bath(s). 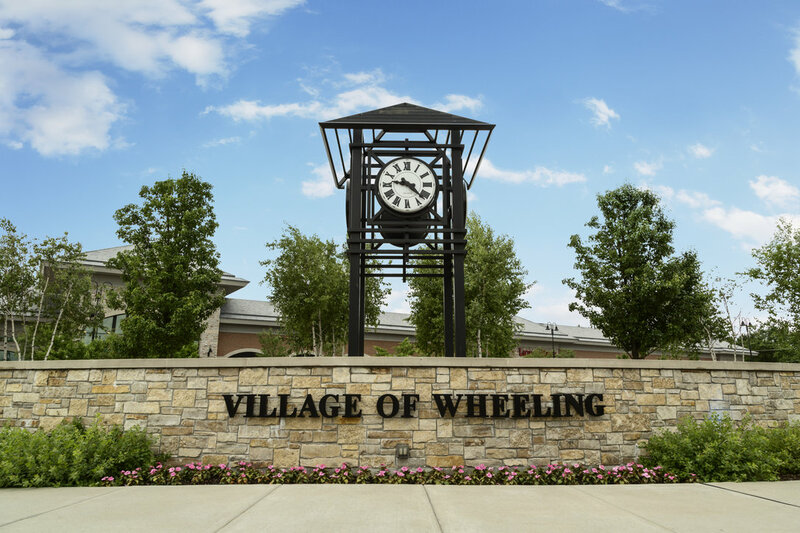 Want to learn more about 667 Lakeside Circle Wheeling, Illinois 60090? Contact an @properties agent to request more info.